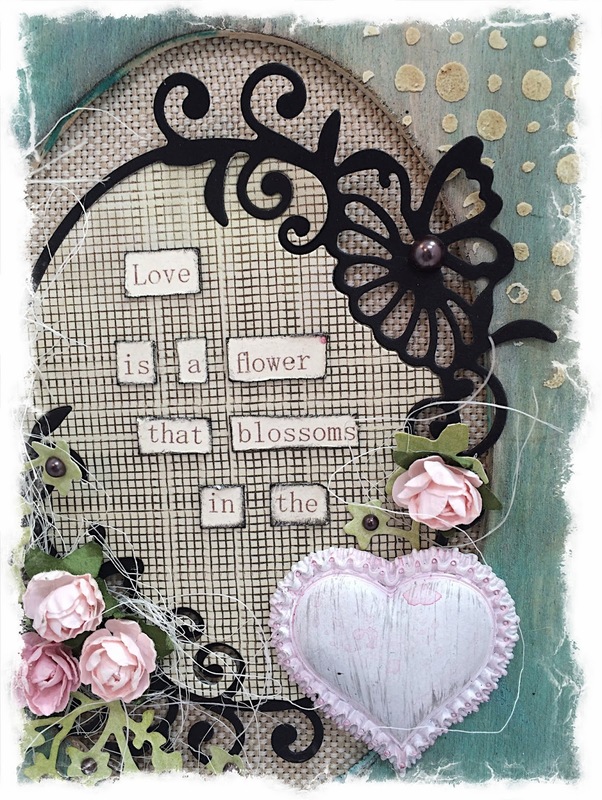 Scrapping Fancy: Altered Frame for Die~Namites Dies! Altered Frame for Die~Namites Dies! I made two of the butterfly frame dies: one black, which I used for the actual design, and another with patterned paper, and I used the negative of that die cut for the inside of the black die cut. and cut them up to coordinate with my design. I placed pearls in different sizes in the center of each of the flowers. I added strands of sisal under and over the die cuts, and bent them to add more dimension. 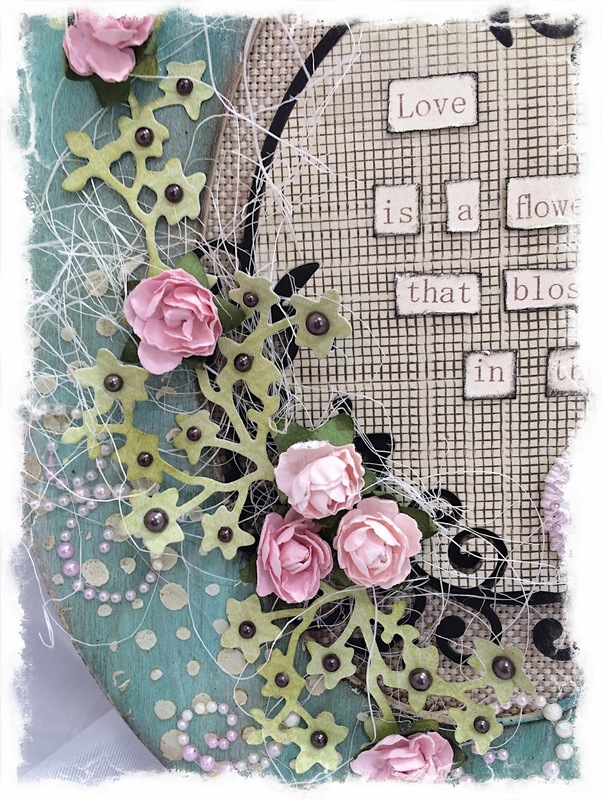 Thanks for checking out my project, and thank you to Lynne, for this wonderful opportunity to be a guest designer for Die~Namites this month!!! 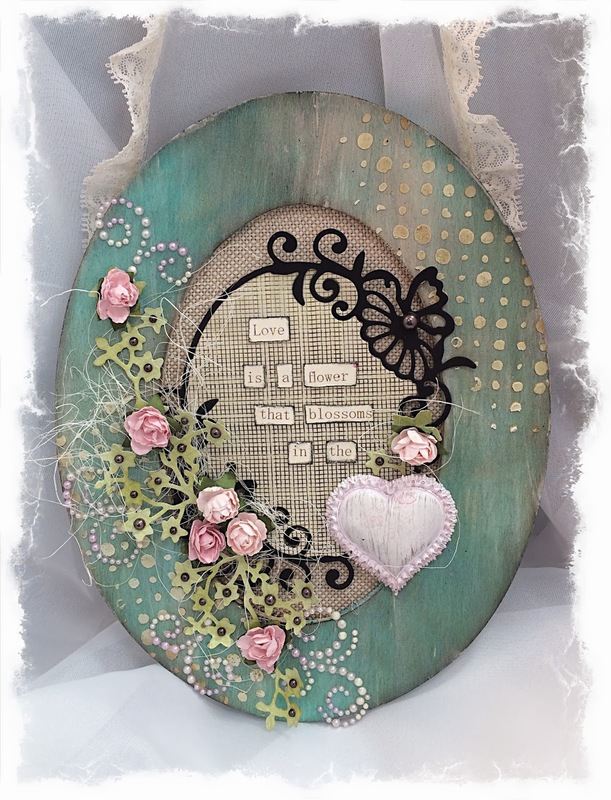 Lovely - I love the shabby teal colour on the frame - so pretty! Love this Rae, so pretty! I love your blog site and enjoyed seeing your creations. They are just lovely. Rae this is so beautiful. Imma gonna have to get that frame.